It’s been said that a marketing, or promotion, plan can make or break a traditional publishing deal. 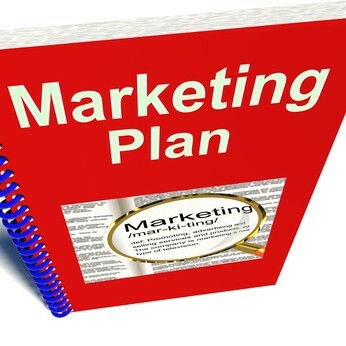 However, a marketing plan also can mean success or failure for an indie book or a traditionally published book. The hard work of selling copies of a book no matter how published gets done by none other than the author. And this is a long-term job, not a short-term one. 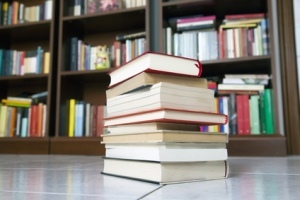 It’s not about hitting the Amazon bestseller list on one day; it’s about selling books over the course of one, three and six months after publication as well as a year, two years, five years, or ten years later and beyond. That takes planning for the launch and every day thereafter. 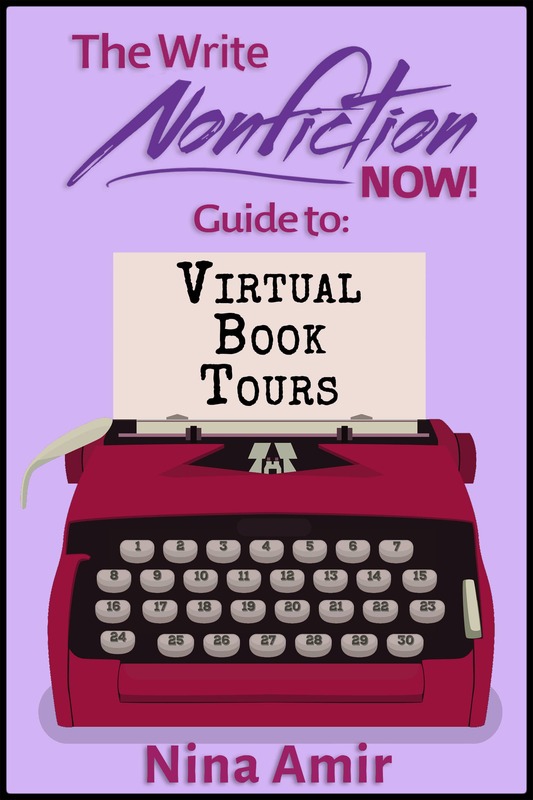 Today, on Day #19 of National Nonfiction Writing Month (NaNonFiWriMo), author Stephanie Chandler joins us with tips from her latest book, The Nonfiction Book Marketing Plan, on how to create a marketing plan for your book. If you are, indeed writing a nonfiction book during NaNonFiWriMo, I’ve got an additional challenge for you to complete as part of the Write Nonfiction in November (WNFIN) Challenge: Write your marketing plan before the month ends. You won’t be sorry. 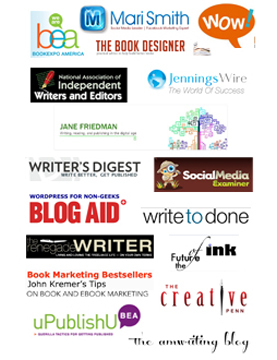 When you’re launching a book into the world, it’s essential that you build a book marketing plan. Promoting a book without a plan is like driving across the country without a map or a navigation system. You may find your way eventually, but it will take you far longer to get where you need to go, and you’ll take plenty of wrong turns along the way. This step is essential and often overlooked by new authors. You need to identify your niche—who you want to reach and how you will serve them. For example, if you’ve authored a book on leadership, you will potentially cast a broad net if you want to reach anyone and everyone interested in this topic. But if you narrow your focus and market to tech industry executives or women-owned businesses, you’ll have an easier time locating—and connecting with—your audience. I don’t believe in obsessing about competition, but I do believe in being aware of what they are up to. Investigate the top three to five books that compete with yours and figure out how your book is different. 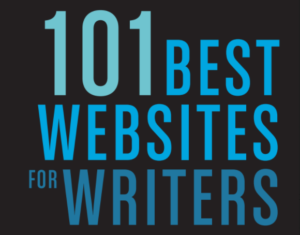 You will need this information to better position your book with readers. You will need written copy for your book, which will go on the sales page, in promotional materials, in media announcements, and online. This copy should describe the benefits for the reader. What problems does your book solve? How will it enhance the reader’s life? Spend time crafting several versions of descriptive sales copy: short, medium, and long. Keep this handy as you will find many reasons to use it as you go. Remember to build a timeline for your plan with dates so that you stay on track. Your plan may also include things like hiring people to help with the process (web designer, graphic designer, virtual assistant, social media manager, publicist, etc.). 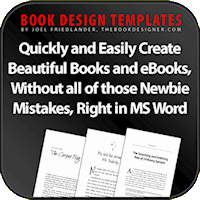 You can download a free book marketing plan template here (Excel spreadsheet). 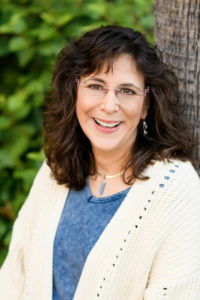 Stephanie Chandler is the author of several books including Own Your Niche: Hype-Free Internet Marketing Tactics to Establish Authority in Your Field and Promote Your Service-Based Business and The Nonfiction Book Marketing Plan: Online and Offline Promotion Strategies to Build Your Audience and Sell More Books. 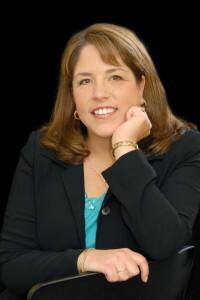 Stephanie is also CEO of AuthorityPublishing.com, specializing in custom book publishing and social media marketing services, and NonfictionAuthorsAssociation.com, a marketing community for authors. A frequent speaker at business events and on the radio, she has been featured in Entrepreneur, BusinessWeek, and Wired magazine, and she is a blogger for Forbes. Just finished my first book and it’s in the hands of an agent. This was really helpful to me as I work toward building my platform. Glad to hear it, Abby. Good luck with your book. Hope you land that agent!